In our fast-paced, technologically enhanced society, we seem to have less time to talk face-to-face about things that really matter. Living in our self-made silos, we navigate around each other connected globally by our tech-toys, yet isolated locally, even while sharing the same physical space. 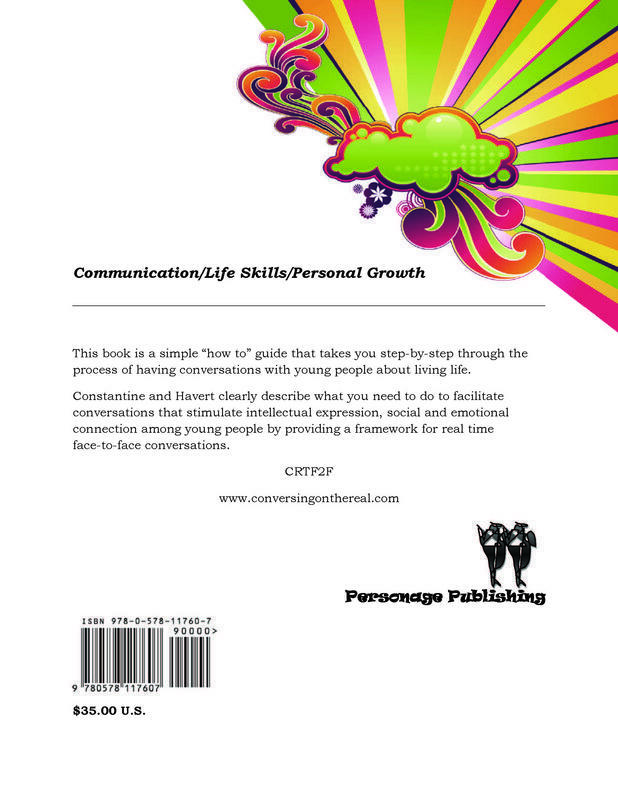 Often the most isolated among us are our young people. 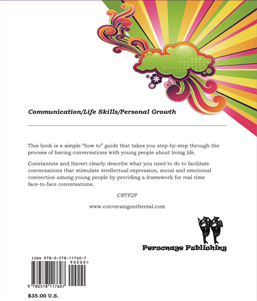 The purpose of this book is to help adults who are in the lives of young people facilitate group or family meetings that will stimulate intellectual expression, social and emotional connection by providing a framework for real time face-to-face conversations. 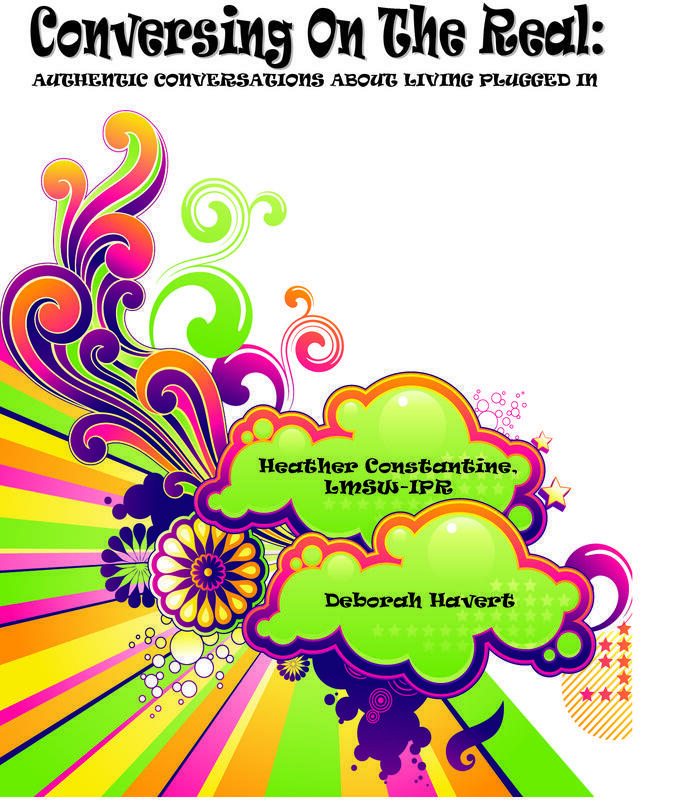 We hope this book of conversational topics serves as a stimulus for discussion about living life - how we engage in the process of living day-to-day. 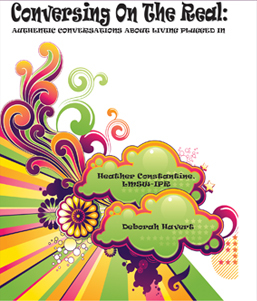 We envision that these conversations offer an avenue for personal growth and a resource for deepening interpersonal connections - relationships with others.